MOSCOW, May 8. /TASS/. The Russian government will consist exclusively of highly-qualified professionals, Acting Presidential Spokesman Dmitry Peskov told reporters. He stressed that the objectives for the future Cabinet set by the president had been enshrined in the Executive Order on Russia’s National Goals and Strategic Objectives to 2024 signed on Monday. When asked whether the new Cabinet, which is expected to consist of those deputy prime ministers who had previously held senior positions, will be able to fulfill these goals, Peskov noted that the government had not been formed yet. "You haven’t heard (the candidates for) the ministers, wait (until they are appointed)," he said. "Only highly-qualified professionals have been working and, of course, will work in the government," Peskov emphasized. He recalled that the president viewed the performance of the previous Cabinet in a positive light, including in terms of fulfilling the objectives set out in the decrees issued by Putin in May 2012. 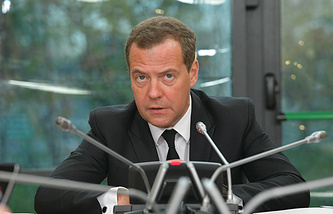 He also recalled Putin’s words who said that Acting Prime Minister Dmitry Medvedev deserved credit for these accomplishments. "Wait a little bit, there is no Cabinet yet, no appointments, no distribution of powers, so these questions are premature now," he said when asked whether current Acting Energy Minister Alexander Novak will continue to be a Cabinet member. 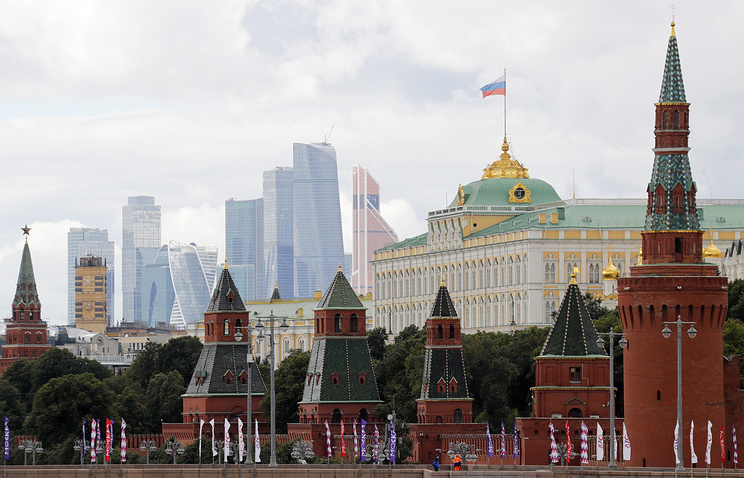 As for the prospects for Acting Deputy Prime Minister Arkady Dvovkovich whom Medvedev did not mention among the candidates for the deputy prime minister posts in the new Cabinet, Peskov stressed that this question should be addressed to the government. 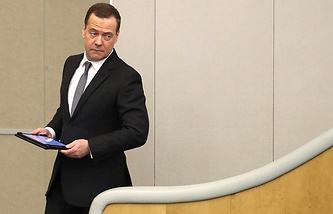 "Dmitry Anatolyevich (Medvedev) has spoken about his candidates for deputy prime ministers guided by certain considerations," he noted.